In large projects, delivering a large number of individual products on the requested date to the requested destination is a complex task. Such projects may include over 20,000 supports. 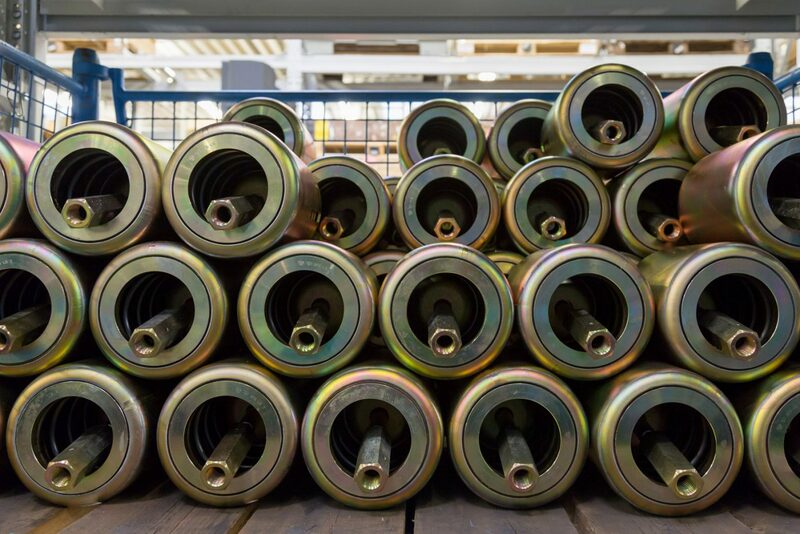 In a typical month, LISEGA SE alone manufactures pipe supports with a total weight of 1,000 tonnes. 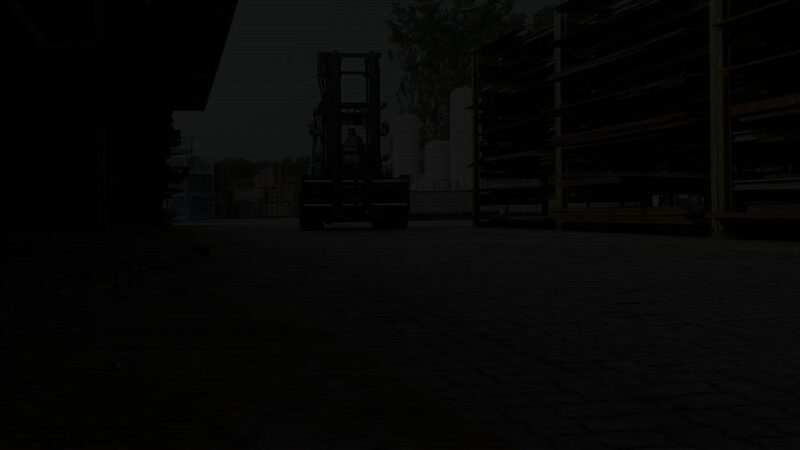 In order to ensure this efficiency, the entire order processing and manufacturing process is supported by cutting-edge IT tools. 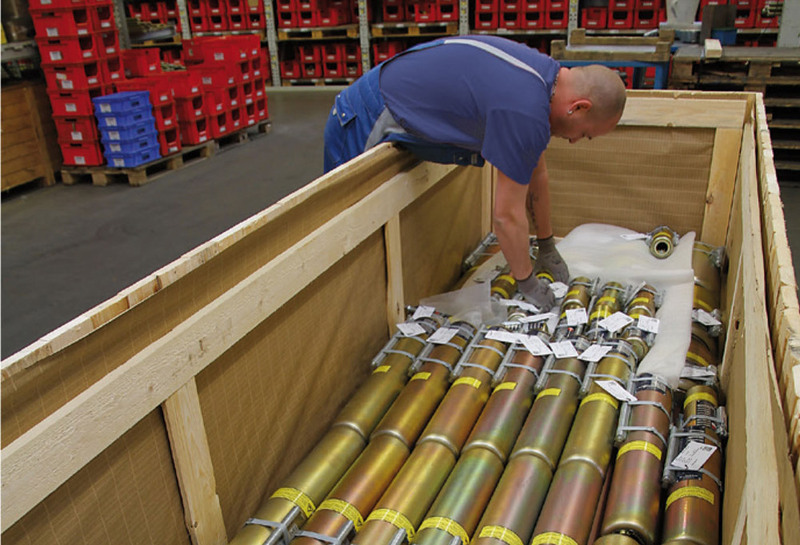 Raw materials are recorded with all their properties when they are delivered at their storage location. 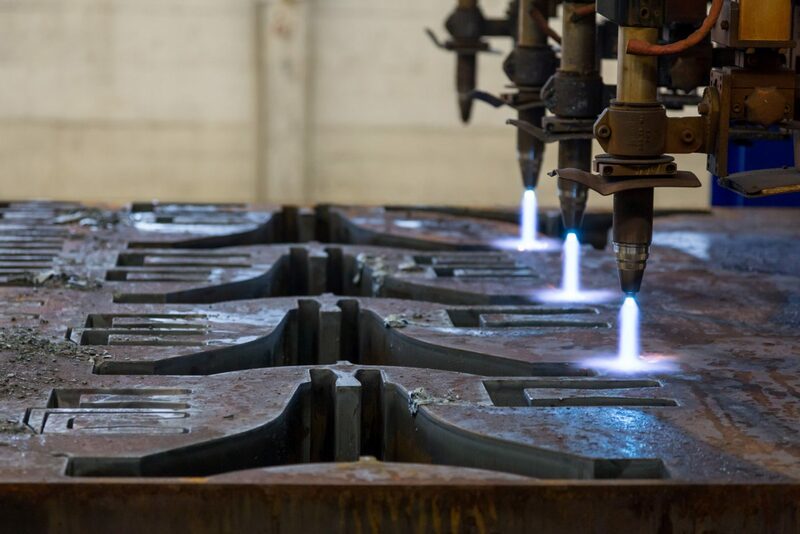 At the start of the manufacturing process – the cutting – all the properties of the raw materials used are already known. 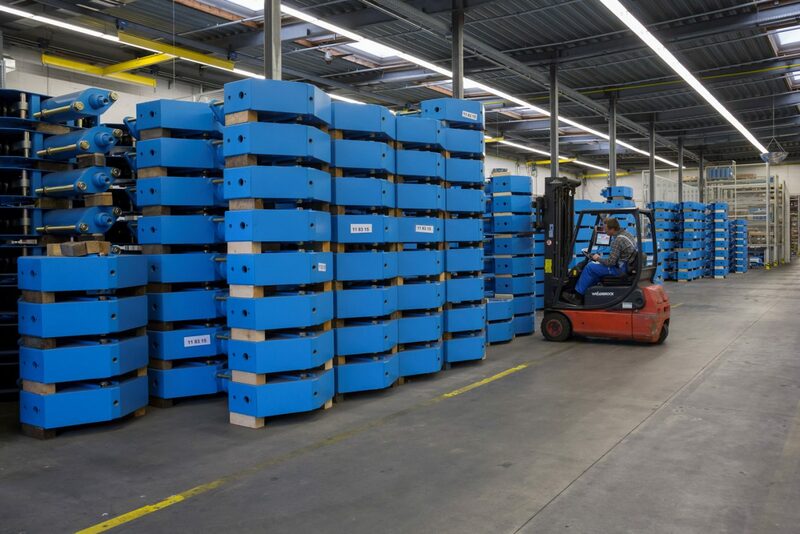 Our cutting systems optimise the blank positioning, thus minimising wastage. Special certificates are available for each production part for orders where the material properties must be certified. The parts are clearly marked for this purpose. 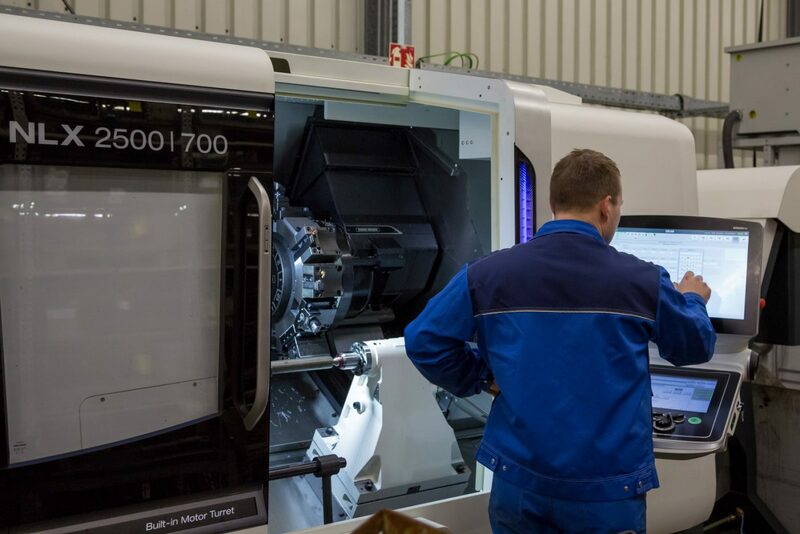 The manufacturing control system simultaneously manages up to 6,000 production orders and up to 12,000 associated operations at LISEGA SE alone. In order to respond flexibly to the constantly changing mix of parts, the capacity of every working system is adjusted daily according to the specifications of the control system. The material flow through the plant is different for each component and product. 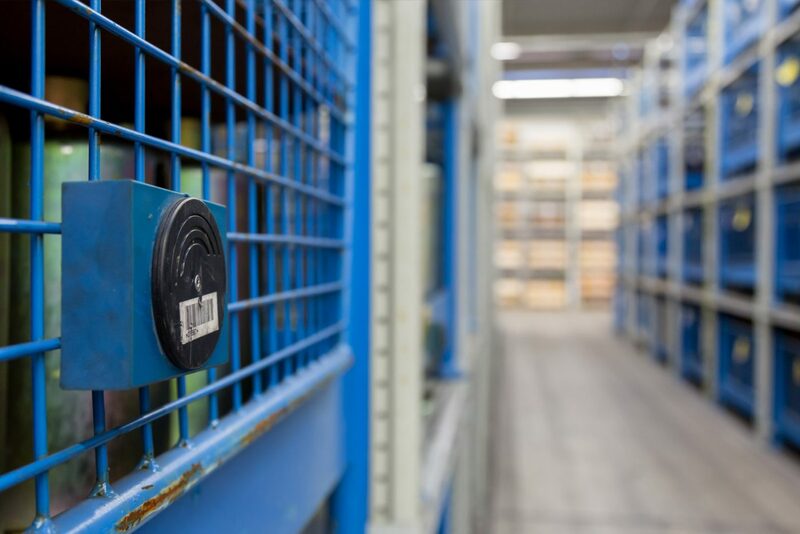 To ensure that it is known at all times exactly where the material is located in the plant, each lattice box, each pallet and each bin is equipped with RFID tags. 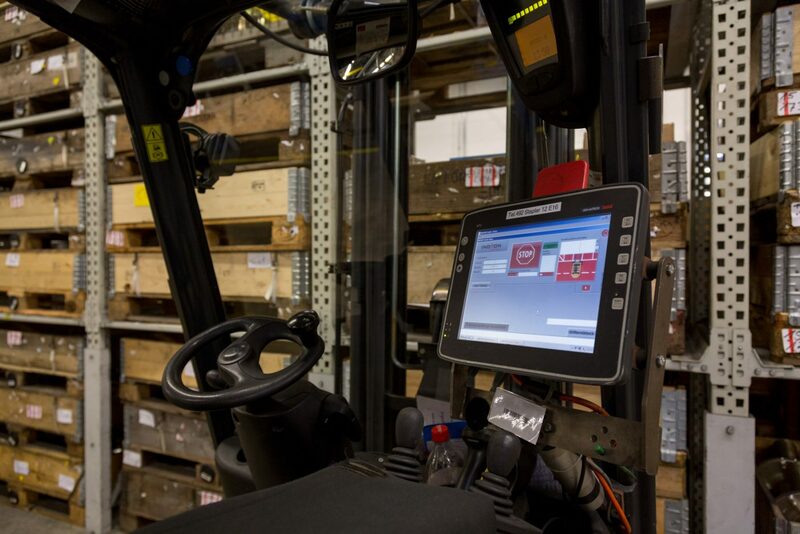 LISEGA has a comprehensive warehouse to ensure exceptionally fast delivery. 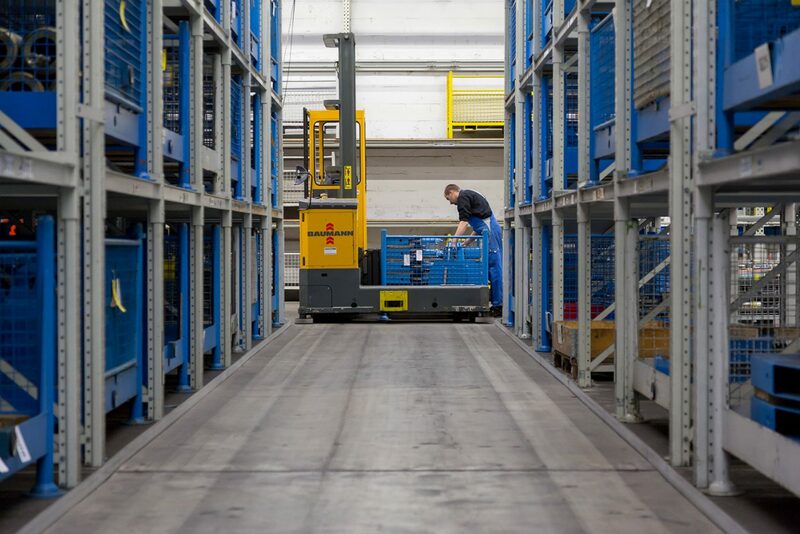 There are usually over 40,000 standard products available in our warehouse in Zeven alone – of which 2,000 constant hangers, 10,000 spring hangers and 100 snubbers. 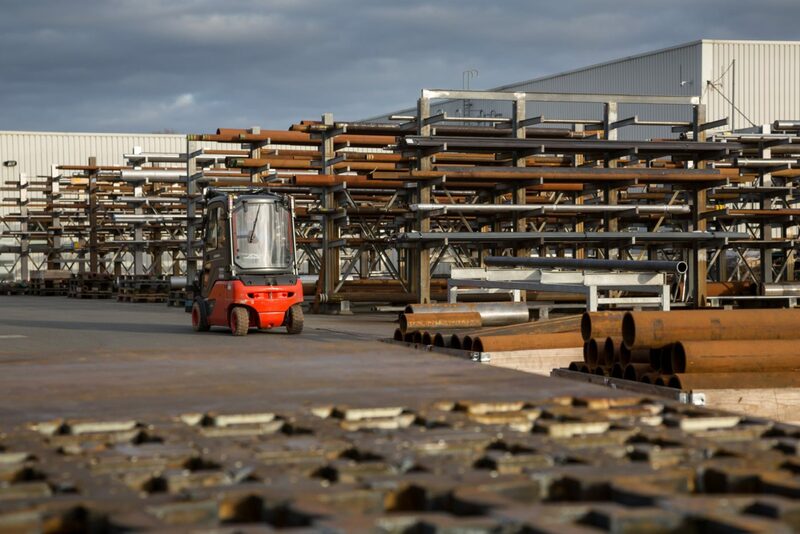 LISEGA pipe supports can be pre-assembled as load chains upon request. Each load chain is clearly allocated to a support point and marked accordingly. 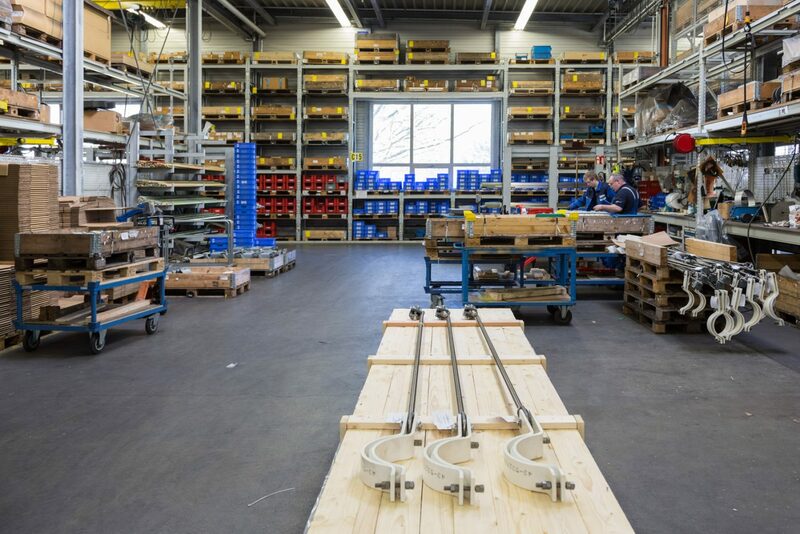 Load chains or individual products can also be packed together in such a way that they are ready for later installation on the construction site. 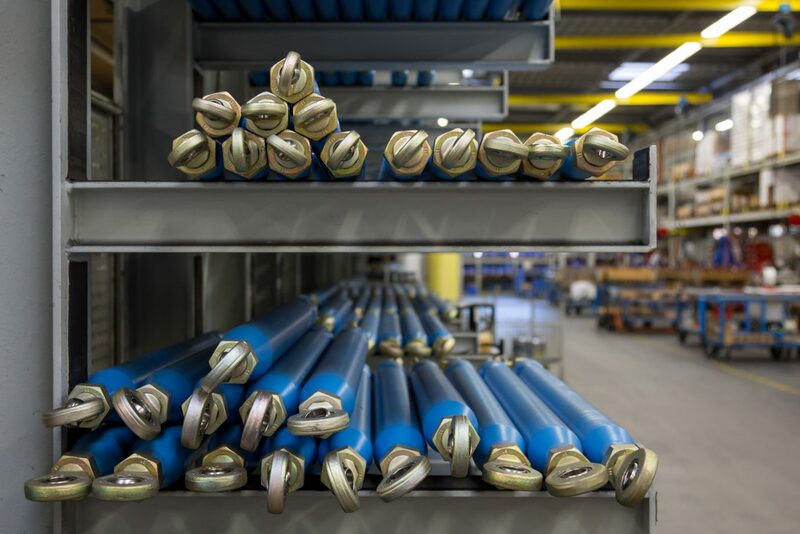 Both procedures make the assembly and logistics of pipe supports on the construction site easier. 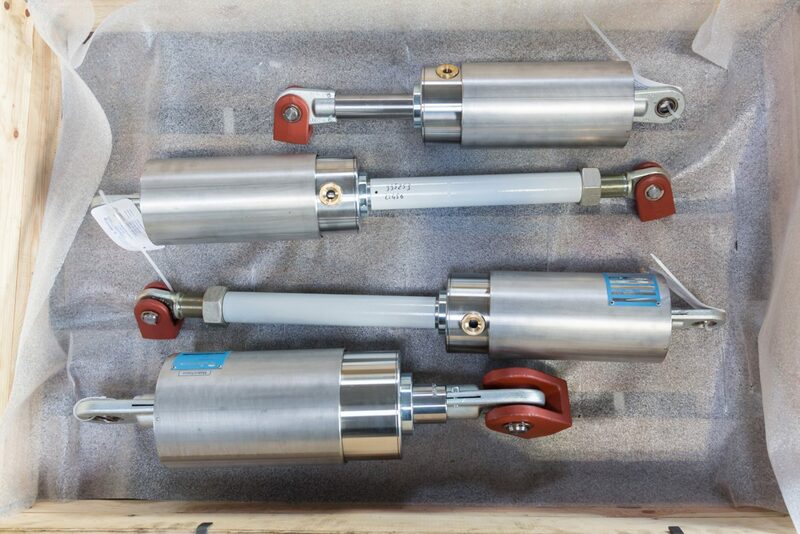 The finished pipe support systems are finally shipped to destinations worldwide. 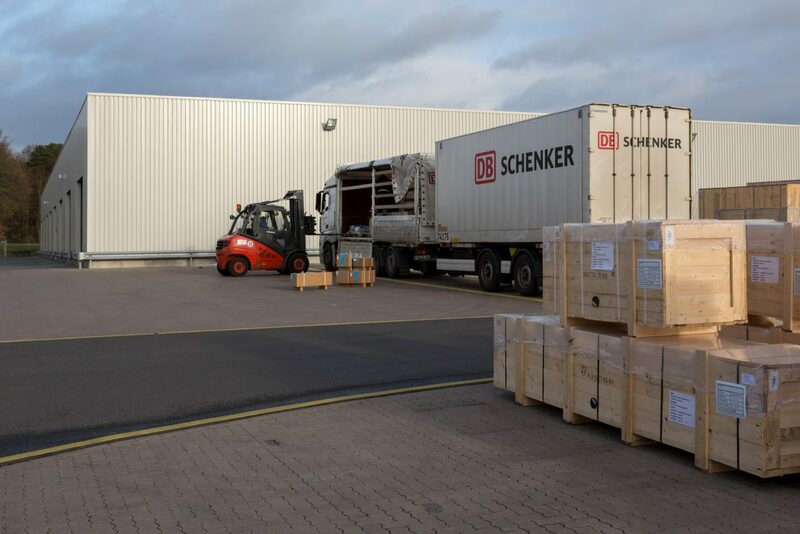 As one of the first Authorised Economic Operators (AEO) in Germany, LISEGA benefits from an accelerated customs clearance process. As a “”known consignor”, LISEGA is allowed to declare them as “secured” and transfer them as such to the further supply chain. Therefore LISEGAs airfreight shipments are no longer subject to security checks and costs of control on the airport and can be shipped without any delay.